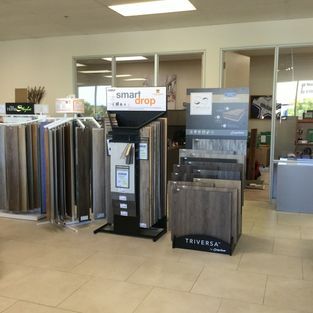 We offer quality installations and a variety of choices for laminate, vinyl, hardwood flooring and more. 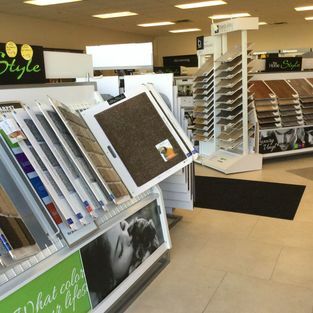 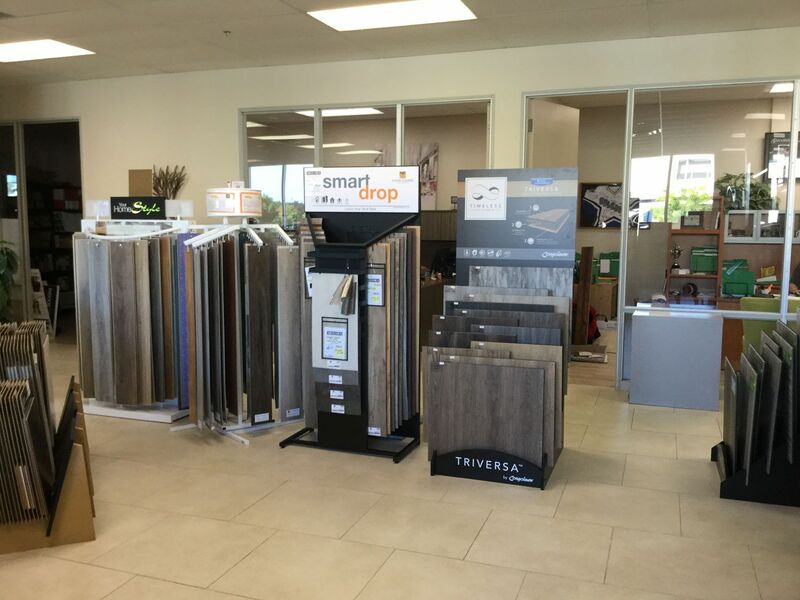 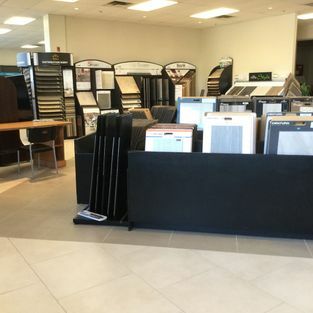 Millennium Floor Covering is conveniently accessible from the Trim Road exit, south of Highway 174 in Orléans, Ontario. 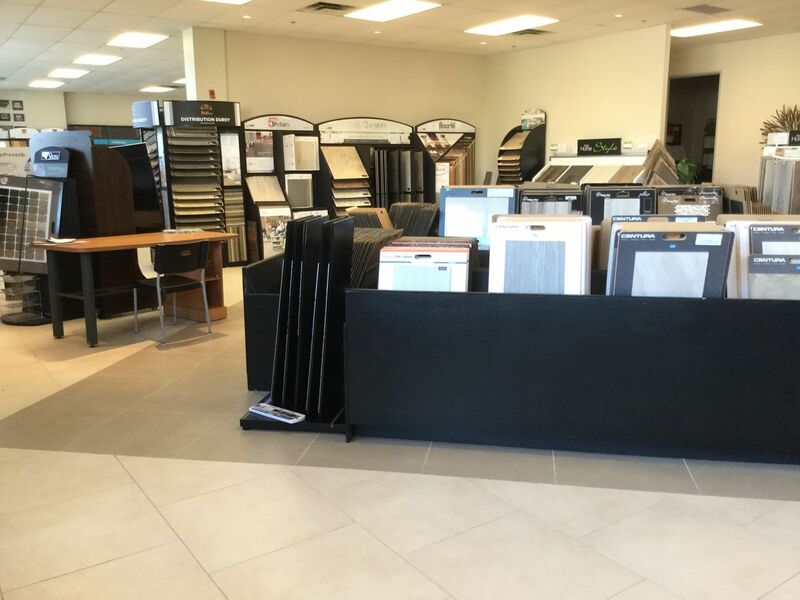 Follow through to your first right on Taylor Creek Road, then proceed to your second left, on Vimont Court. 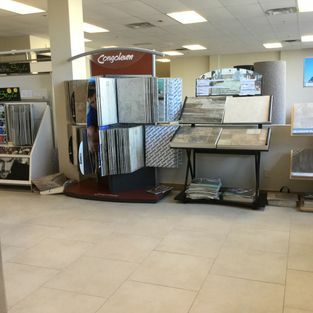 Millennium Floor Covering offers plenty of free parking in front of our expansive showroom. 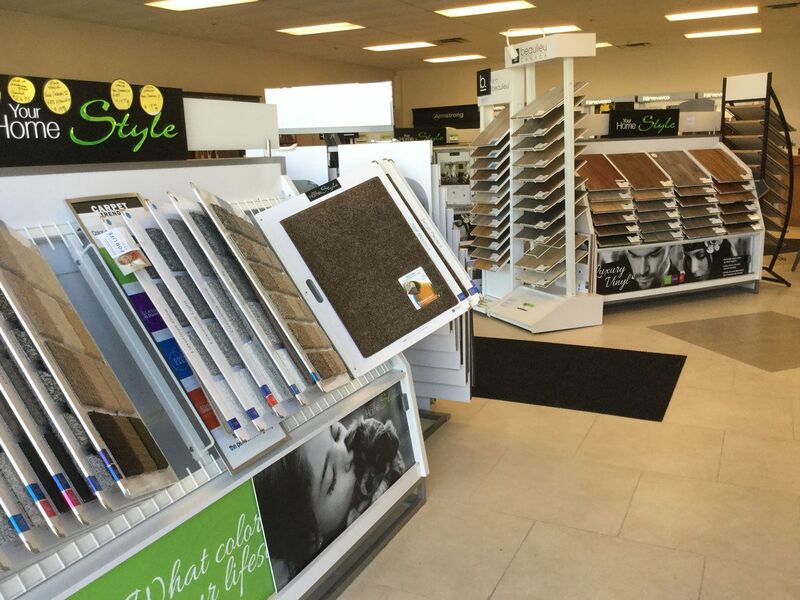 Visit us Monday through Saturday for one of the best selections of elegant and livable flooring in Orléans and the outlying areas. 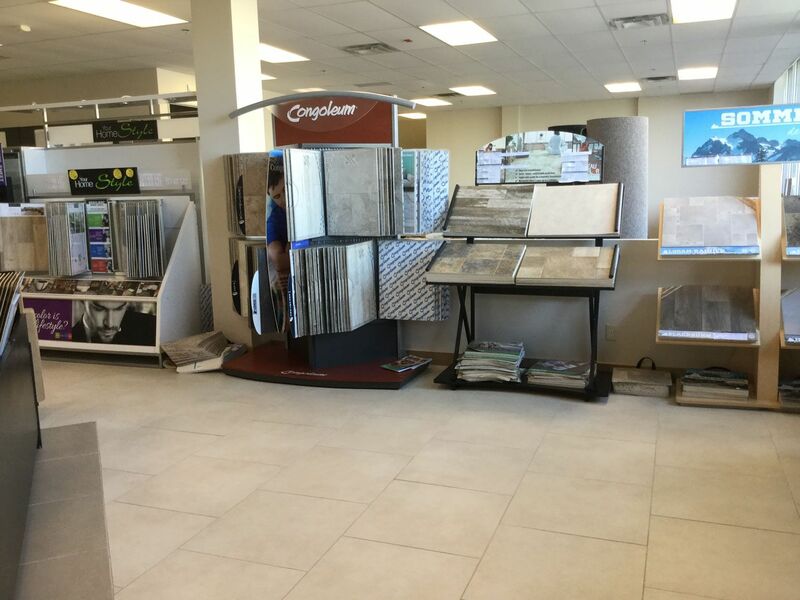 If you would like to request a free estimate, give us a call or e-mail us through our eform.